On the first quarter of last year, 2013, I came up with an award for ultra runners to look forward to and try for them to challenge themselves. I shared my idea with my ultra friends and on Facebook and I forgot to write about it in my blog. So, let me explain the concept and details about this special award among ultra runners. As I copied the concept from the US Grand Slam of Ultrarunning Award which consists of four (4) famous 100-Mile Trail Races which are done within a period of four months, the PAU Grand Slam Award also consists of four races—two 100-mile road races; one 100-mile trail race; and a 200K single stage run. To be specific, they are: Bataan Death March 160K Ultra Marathon Race which is done in the month of January; Antique 100-Mile Ultra Marathon Race which was held in October; West Coast 200K Ultra Marathon Race in the month of November; and Taklang Damulag 100-Mile Endurance Run in the month of December. A Silver Buckle is being awarded to each of the Finisher of these 4 ultra marathon races. A runners who finishes the 4 races shall be awarded with the PAU Grand Slam Award/Trophy. Since I just made the announcement of my concept to my close ultra running friends after the conduct of the Bataan Death March 160K Ultra Marathon Race (BDM 160), I told them that if they were not able to join the said race event, they can still have a chance to complete the four (4) races if they finish the next year’s edition of BDM 160. I took the risk of coming up with the Single Stage of the West Coast 200 Ultra Marathon after a successful 3-day stage race on its first edition. I had to go also to Antique on the first week of May last year in order to run the whole distance from San Jose De Buenavista in Antique to Caticlan, Malay, Aklan with a total distance of 166 kilometers. It did not matter whether I have only 5 or 10 runner-starters on these two new races. What matters most was to be able to try and find out the response from my ultra friends. To my surprise, I got positive response and encouragements from the runners and I got full support from them. And the whole concept of the 1st PAU Grand Slam Award was implemented. And everything is already history. 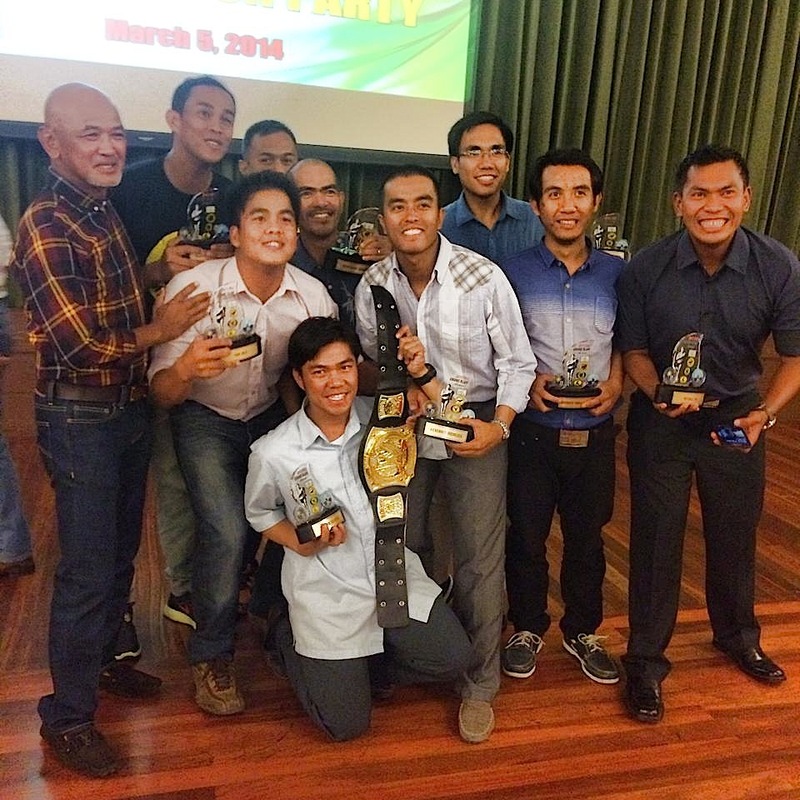 Congratulations to these First Awardees of the 1st PAU Grand Slam Award! 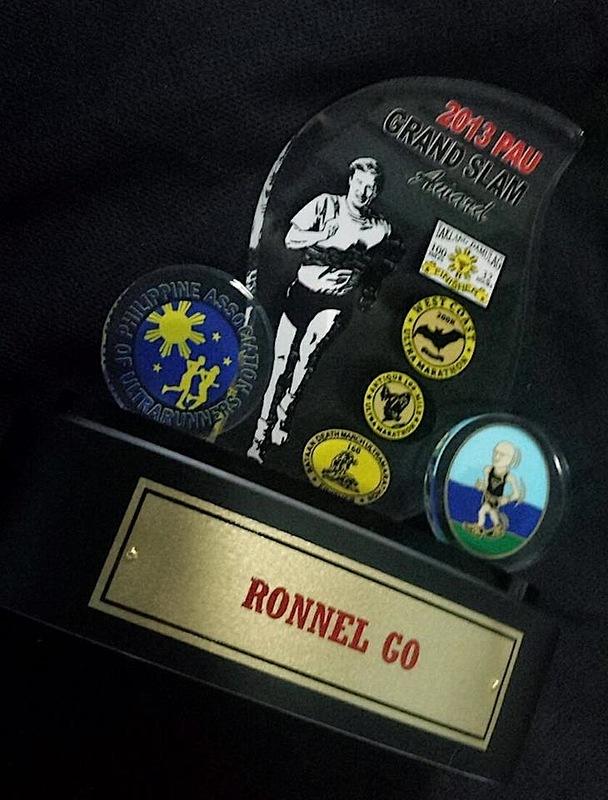 For the year 2014, the PAU Grand Slam Award will start with the Antique 100-Mile Endurance Run in September; West Coast 200 in November; Taklang Damulag 100-Mile Endurance Run in December; and the last race will be the Bataan Death March 160K Ultra Marathon Race in January 2015.